Description A beautifully hand drawn adventure game. Discover the mysteries of Red Hill... Point and click to search through the locations. How on Earth could it happened that we had the 2nd part of this beautiful game without the 1st one?! This is all igo25's fault! 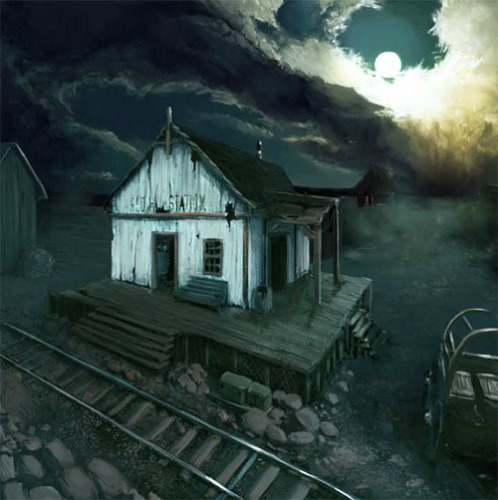 Anyway, try this awesome masterpiece from the true genius of point&click games - Mateusz Skutnik!